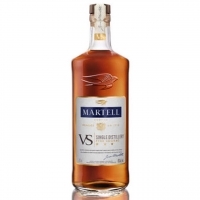 Martell VS Single Distillery is blended from eaux-de-vie derived from a single distillation source - one of Martell's carefully selected partner distilleries in the Cognac region. Sharing the same sensorial profile and taste characteristics, these eaux-de-vie blend together in perfect harmony, resulting in an even richer cognac. 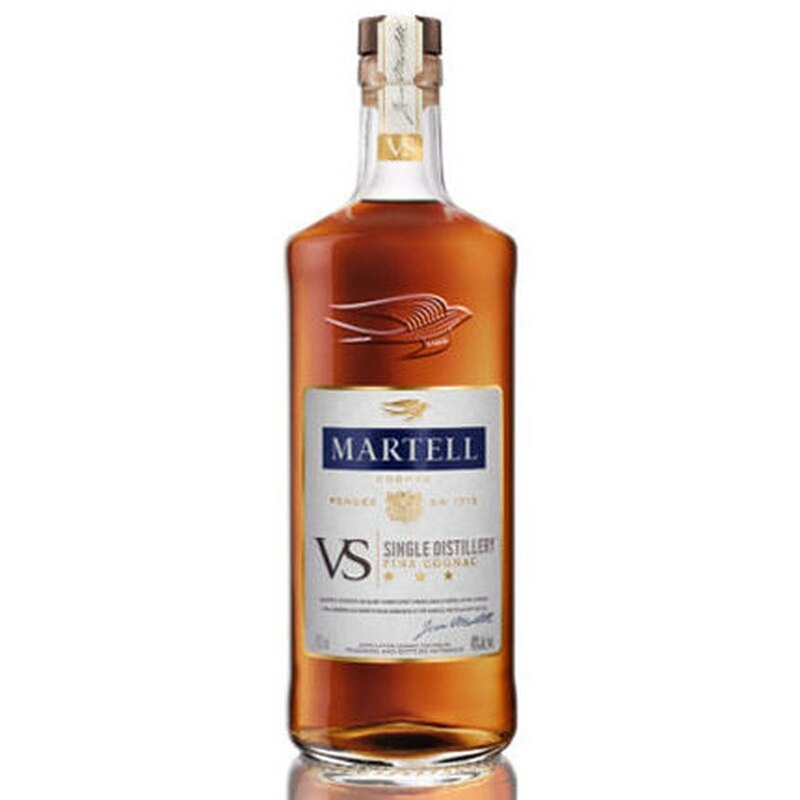 The color of liquid gold, Martell VS Single Distillery caresses the palate with intense notes of plum, apricot and candied lemon. In this supremely smooth blend, the luscious fruity aromas associated with Martell are truly taken to new heights.